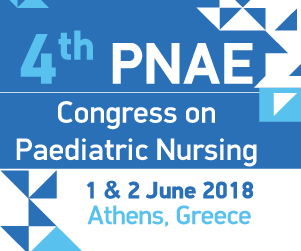 1-2 June, 2018, Athens, Greece. 2. 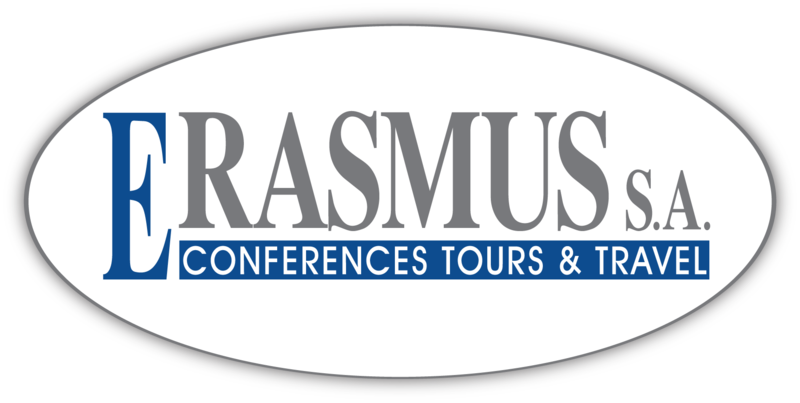 Erasmus Conferences Tours & Travel S.A.